Brent crude, the international oil benchmark, jumped 2.6 per cent on Monday, its highest since 2014, after Saudi Arabia-led OPEC and Russia stopped short of pledging to boost crude output ahead of US sanctions on Iran. In a meeting that took place in Algeria, OPEC and Russia decided to halt any hike in production, rejecting calls from US President Donald Trump for ramping up supplies to moderate skyrocketing oil prices. Last week, Trump had lashed out at OPEC for continuing to keep oil prices high. "We protect the countries of the Middle East, they would not be safe for very long without us, and yet they continue to push for higher and higher oil prices! We will remember. The OPEC monopoly must get prices down now!," Trump had said. However, Trump's words seem to have left no visible impact on OPEC. The oil producing and exporting group has reportedly said that it will boost output only if customers want more cargo shipments. Commodity traders Trafigura and Mercuria said that Brent crude could rise to $100 for the first time since 2014 as the market braces for the loss of Iranian supplies due to sanctions. "It could rise to $90 per barrel by Christmas and pass $100 in early 2019," they said. In its latest market outlook published on Friday, J.P. Morgan said that "a spike to $90 per barrel is likely" for oil prices in the coming months due to the Iran sanctions. With Brent crude climbing over $80 a barrel level, its highest since November 2014, Indian oil refiners are considering cutting back on oil purchases to offset the sharp rise in international crude prices and an added burden due to falling rupee. According to Reuters, the decision to cut imports reflects that rising crude prices and emerging market currency weakness may start causing oil demand to decline in a number of markets that have so far seen healthy oil consumption. India gets over 82 per cent of its crude oil supplies via imports. The onslaught of rising oil prices and a depreciating rupee is likely to widen India's current account deficit (CAD) and fiscal deficit. 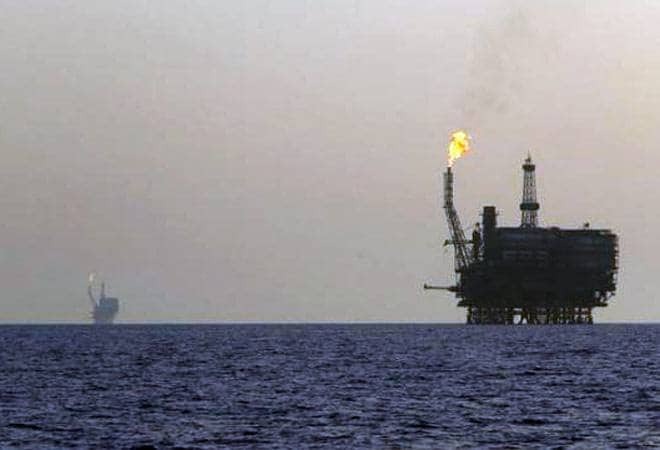 Moody's Investors Service had last month said higher oil prices and robust non-oil import demand might widen the CAD to 2.5 per cent of the gross domestic product in the current fiscal from 1.5 per cent in 2017-18.